Call in and see our air con specialist Josh for more information. Car air conditioners not only keep you cool during Summer, but can also remove humidity from the cabin, which can be handy in the winter to counteract a foggy windscreen. Running your AC during winter also helps to maintain the system in good working order. 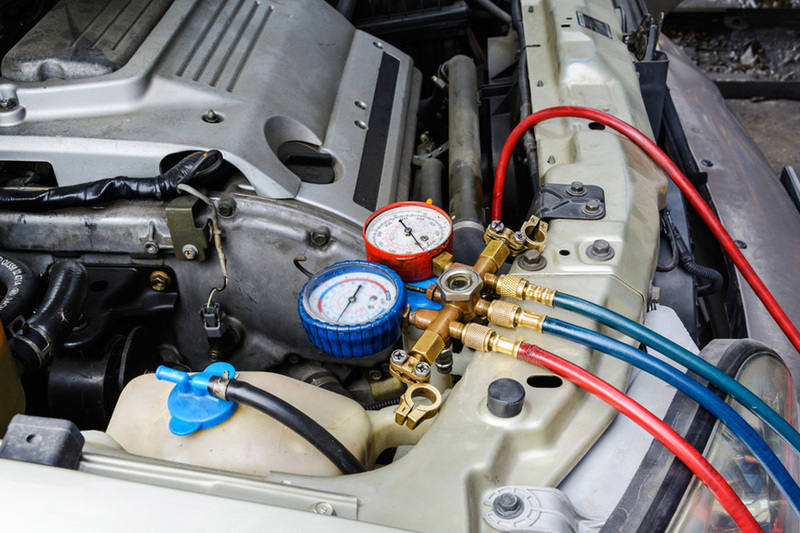 Air conditioning systems contain a myriad of hoses and seals that can dry out or crack, which could lead to coolant leaks and poor performance. When you visit O2 Autosports, our trained mechanics will perform a series of checks, balances, repairs and replacements to get your air conditioner in top condition. 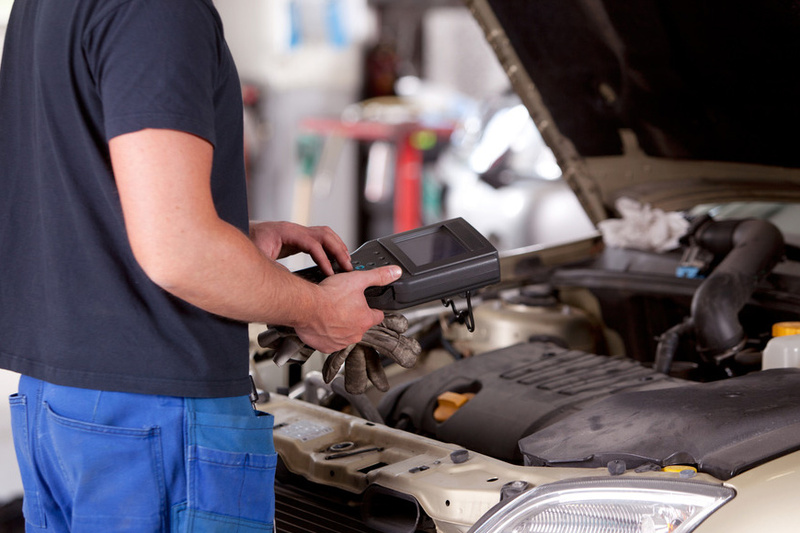 If your car air conditioner isn’t running efficiently, needs a regas, or you haven’t had it serviced for a long time, now is your moment. Go ahead, book with us today. HOW OFTEN DO I NEED A RE-GAS? HOW LONG DOES A RE-GAS TAKE?